Your source for current online poker news. Don’t know what to get the poker player on your Christmas list? 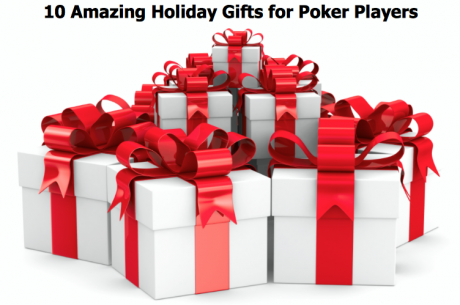 Don’t worry, PokerNews has got you covered with these 10 great gift ideas! Next Next post: HNR 12/20: WSOP’s 2014 Schedule; Unbeatable Poker Bot?